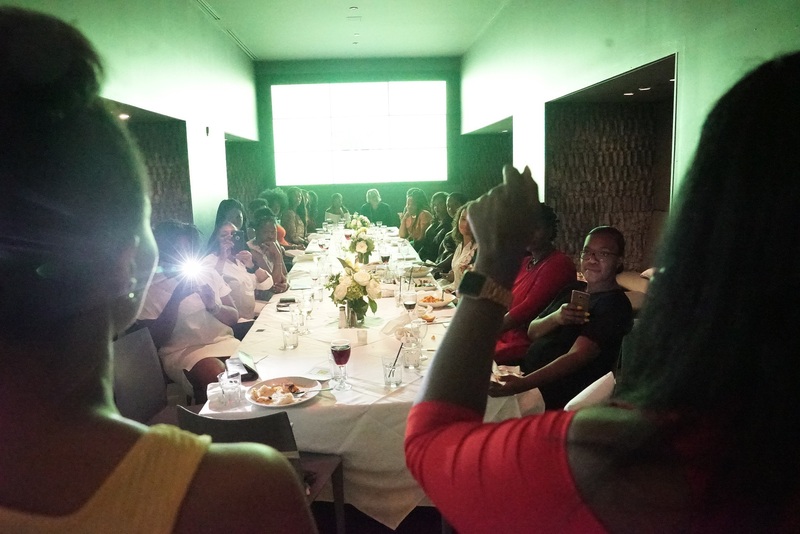 New York City- This past Friday evening Organic Root Stimulator Olive Oil held a #Nostereotypes pre-curlfest dinner at Clyde Frazier's Wine and Dine's inside of their private lounge. The hashtag #nostereotypes is the name of their new campaign which encourages women to speak their truth about hair and texture bias. ORS hopes to empower women to see the beauty in all hair types and textures. 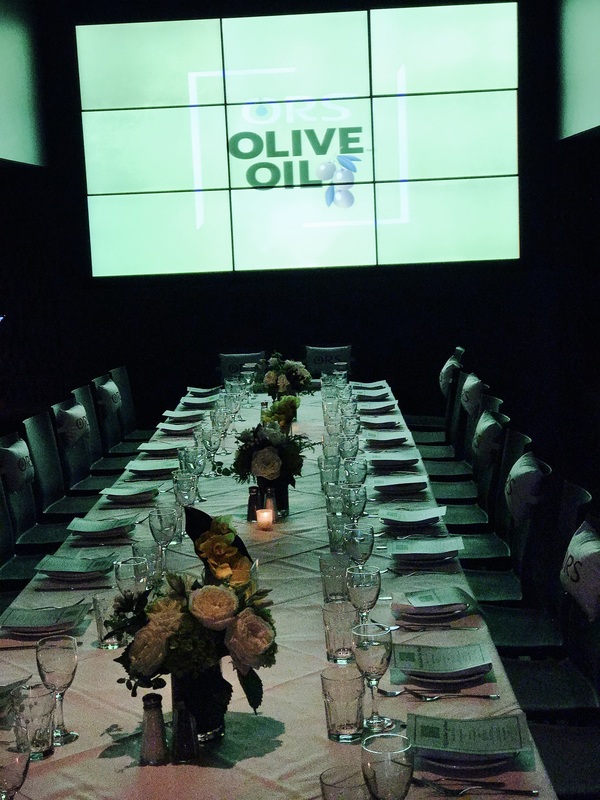 New York City- This past Friday evening hair care brand Organic Root Stimulator Olive Oil held a #Nostereotypes pre-curlfest dinner at Clyde Frazier’s Wine and Dine’s inside of their private lounge. The hashtag #nostereotypes is the name of their new campaign which encourages women to speak their truth about hair and texture bias. ORS hopes to empower women to see the beauty in all hair types and textures. The exclusive invite only dinner was held for top bloggers and media influencers in the New York City area. Media representatives from Hype Hair Magazine, The New York Times, Bossip along with many others were in attendance. The dinner was hosted by author and Essence Magazine Senior Editor Charreah Jackson. As guests entered the intimate dinner setting they were greeted by staff from the ORS Olive Oil brand along with complimentary glasses of either red or white wine provided by Papi Wines. Once attendees began to take their seats at the table they began with appetizers. The selection was fried calamari, guacamole with chips and bar b que chicken wings. Waiters then came around taking dinner orders, and the choices included New York strip steak, blackened Scottish salmon or jumbo shrimp spaghetti. 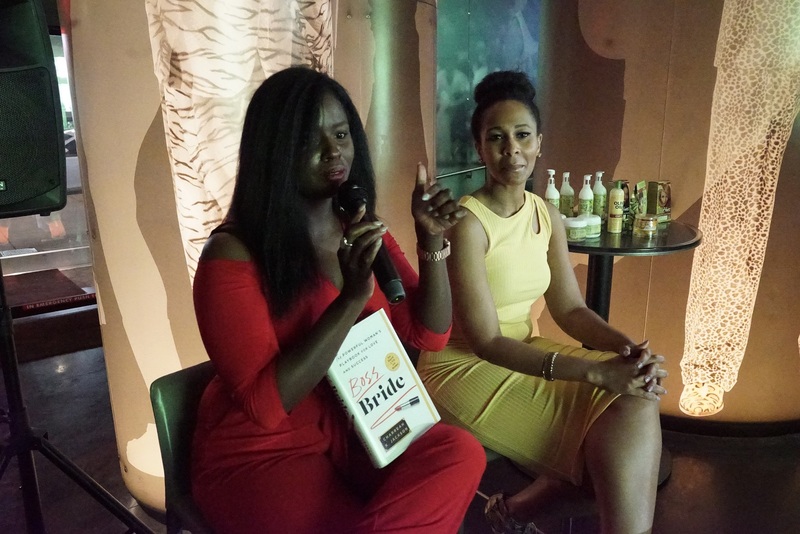 While guests enjoyed dinner Charreah continued hosting and went on to elaborate briefly on her book ‘Boss Bride’ which will be for sale in 2018. Her book serves as a guide to women looking to find love and success. It is now available for pre order on amazon.com. Dessert soon followed, which consisted of ricotta donuts accompanied with chocolate and vanilla dipping sauce. Girl bosses were definitely in attendance, with no stereotypes allowed. All dinner guests walked away with new connections, a brand new take on defying stereotypes in the natural hair community, and a gift bag filled with ORS Olive Oil products. For more information on ORS and/or their #Nostereotypes campaign visit orshaircare.com.